I have worked 50+ years consulting in family business matters, and I recognize the clues when family members begin the process of working on “the issues.” “The issues” vary, of course, but there can turning points when a family business needs an outside opinion, maybe some suggestions, to resolve painful or contentious situations. For those family leaders who would like to do some groundwork, I’ve created an online course called Re-Imagining Relationships For Families In Business. This is a distillation of what I have seen and worked with over the length of my career. I know for sure that the relationships within the family business dynamic (or any business dynamic, for that matter) are the key to sustaining the legacy of success. Boundaries should be addressed right away when sorting out how to best get the family business moving together towards success. Oldest child may feel she should be able to step in if middle child is not performing at an acceptable level, but this practice will not end well. Each position in the family enterprise should be clearly defined and correctly assigned to that member most likely to succeed in that job. Boundaries must be rock solid and absolutely respected. No member should be allowed to arbitrarily poach another’s responsibilities. The longest presentation of lessons in Re-Imagining Relationships For Families In Business covers the complex Pillar 3 about Communication. There is much to know about how to hear and be heard, and there can and should be family policies around acceptable means of communicating with each other. The examples, exercises, and resources included in the Pillar are worth every minute of consideration. The last lessons in Pillar 4 address Competency, and for some families, this is the hardest. It is so critical to not set any family member up in a situation in which they might fail. Sometimes the kid who was the star quarterback in high school is not the best choice to lead the family business. Competency is a strategic, yet often emotional, issue for every legacy business. In the next few weeks, I’ll be sharing content from each Pillar in the online course with you. Starting with some self-study before a major family meeting to deal with potential conflict is a tool that was once hard to come by, but now can be just a few clicks away. 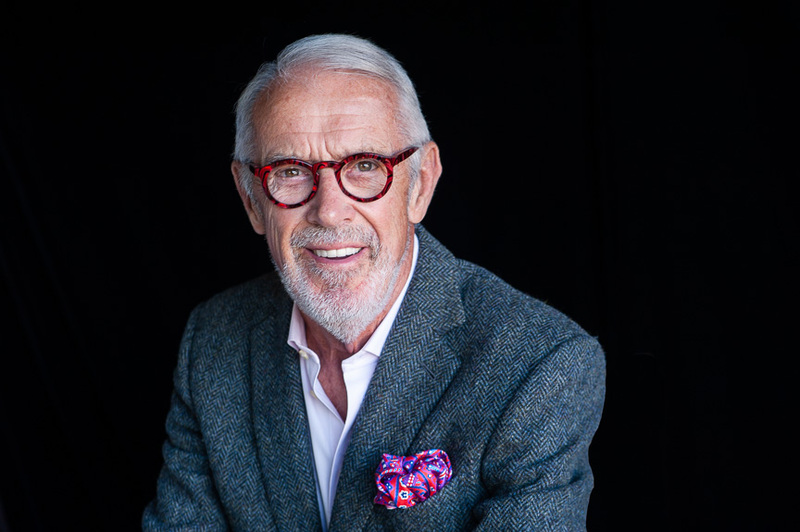 David Bork is an internationally-acclaimed family business consultant, author, and speaker with five decades of experience providing guidance to over 500 family business enterprises. A pioneer in the industry, David brings a wealth of knowledge and insight to the many challenges of running a successful family business and has assisted families in charting their way through every imaginable family business issue. He is the author of The Little Red Book of Family Business and just published the online course, Re-Imagining Relationships for Families in Business. For more information about David Bork, visit FamilyBusinessMatters.Consulting.